There’s no denying Parisian influences are one of the most sought after trends in beauty, but on the other side of the spectrum just 675 miles away from France, lies the Italian approach to beauty. Renowned for their designer brands from the likes of Gucci to Dolce & Gabbana, there’s not a lot the Italians can’t offer when it comes to beauty. From signature fragrances to memorable make up, here’s our top picks in time for Milan Fashion Week. Kiko Milano burst onto the beauty scene 21 years ago and have really made a name for themselves over the last few years. Loved for their affordability and diversity in terms of shades and styles, they definitely stand out as one of the best brands in makeup right now. 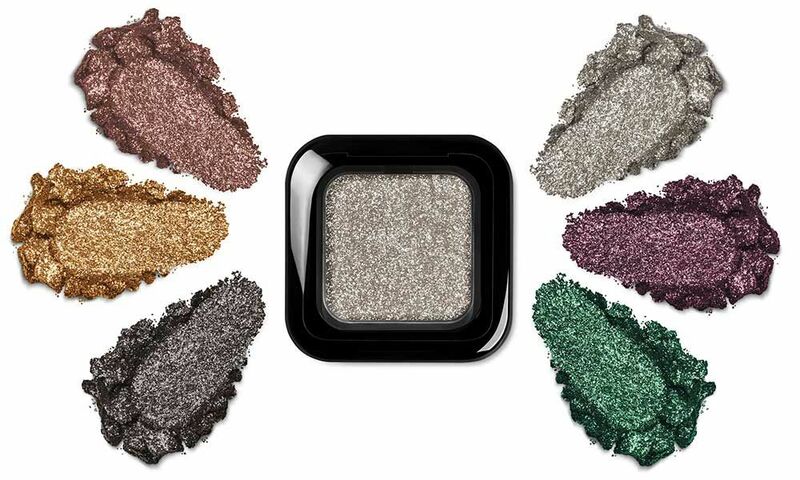 I especially love their Glitter Shower Eyeshadow’s, £8.90 which are highly pigmented for indefinite long wear. 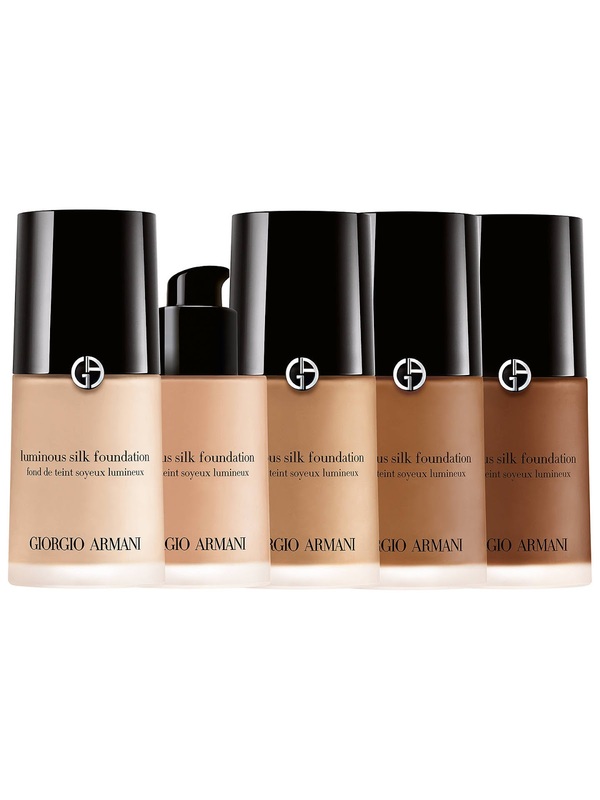 Frontrunner foundations start and end with Giorgio Armani’s Luminous Silk Foundation, £33.50. Hailed as one of the best foundations to ever grace the beauty world, this superior staple offers a flawless glow upon application for a buildable yet barely there finish. Dolce & Gabbana recently launched the ultimate Italian makeup collection in the form of 16 lipsticks which go by the name of Miss Sicily. 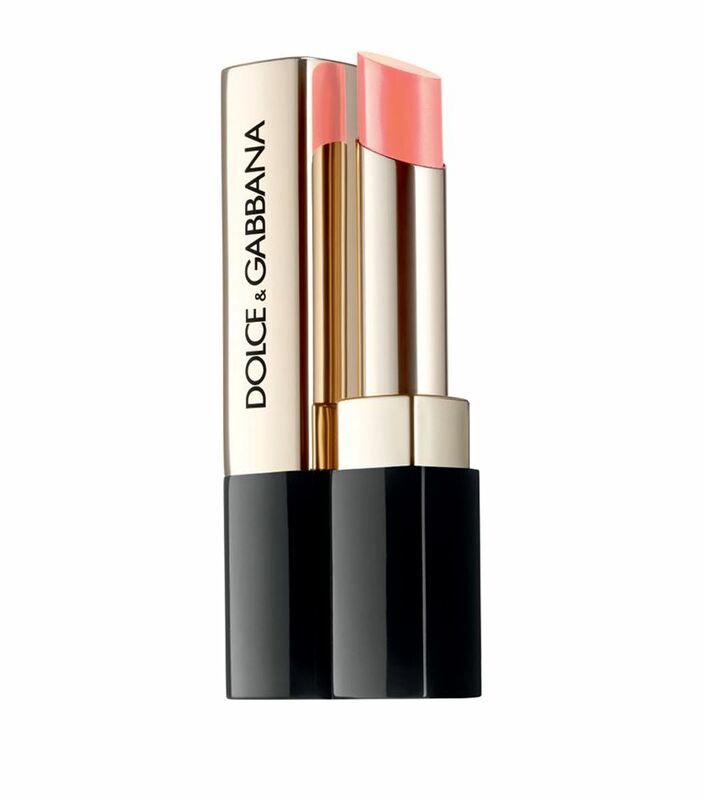 Inspired by the femininity of Sicilian women each lipstick to this range has a vibrant hue for extreme colour, the shine of a gloss and the care of a balm which are all guaranteed to leave a lasting impression on the lips. You can’t go wrong with an aromatic body cream especially when it’s made by the Italian innovators that are Acqua Di Parma. 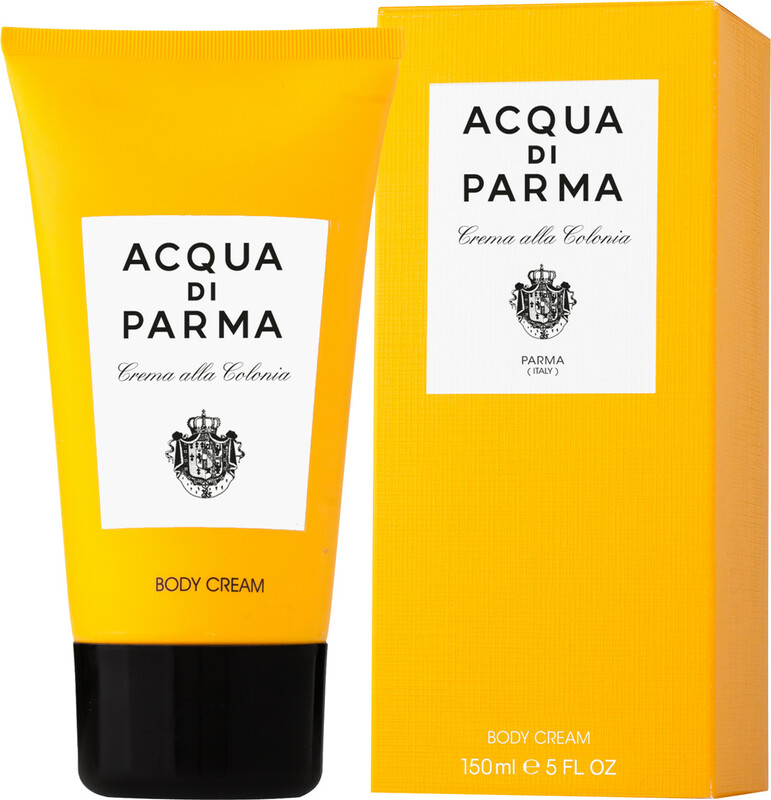 Infused with avocado oil, vitamin E, Aloe Vera and Collagen this seductively scented body cream helps to keep skin ultra soft and supple for long lasting smoothness. 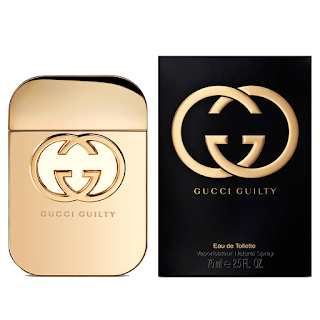 Gucci Guilty, £68 may be one of the more older fragrances from Gucci’s longstanding collection, but it certainly signifies the title ‘timeless’ for so many reasons. 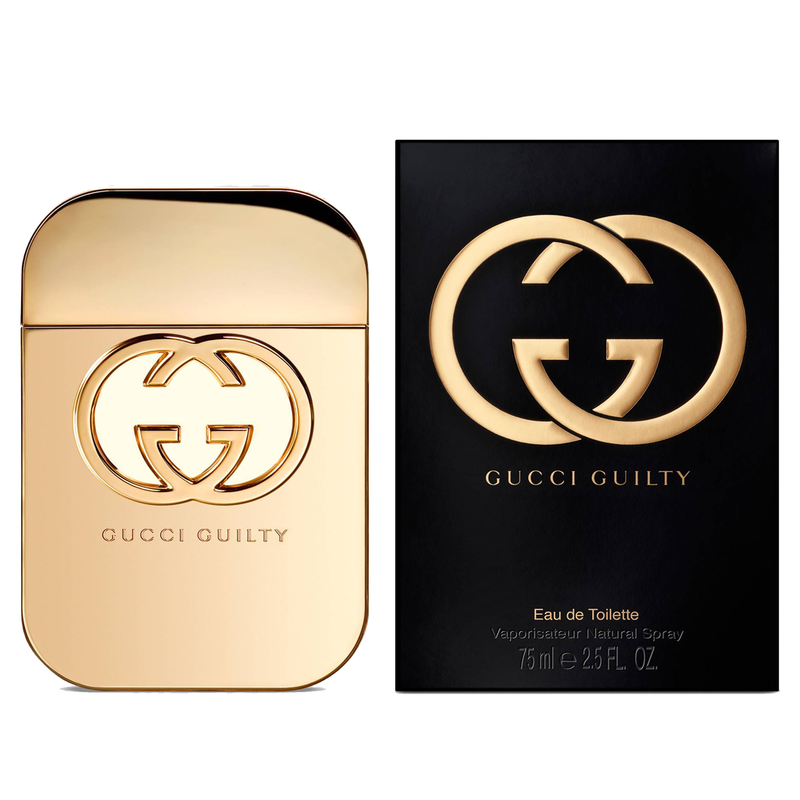 Adored for its sweet and spicy notes of pink pepper, patchouli and amber this signature scent is perfect for any occasion. Gorgeous place, I just went here with someone. The event locations were beautiful and spacious, the seats were comfortable and wide. From where I was sitting at least, the views were great. I think the music really did a great job of filling up the space.